Disclosure: I am partnering with Legends of Learning. All opinions are my own. The new school year starts in just 2 weeks and as a teacher, that means that I am planning and checking out resources that I can implement in my classrooms. Legends of Learning is one of those resources that I learned about at the end of this past school year and I am already prepping to put it into action for the upcoming school year. Legends of Learning is a top science education resource! Locating quality science resources that are interactive and fun for kids has always been an issue for science teachers and homeschooling families. 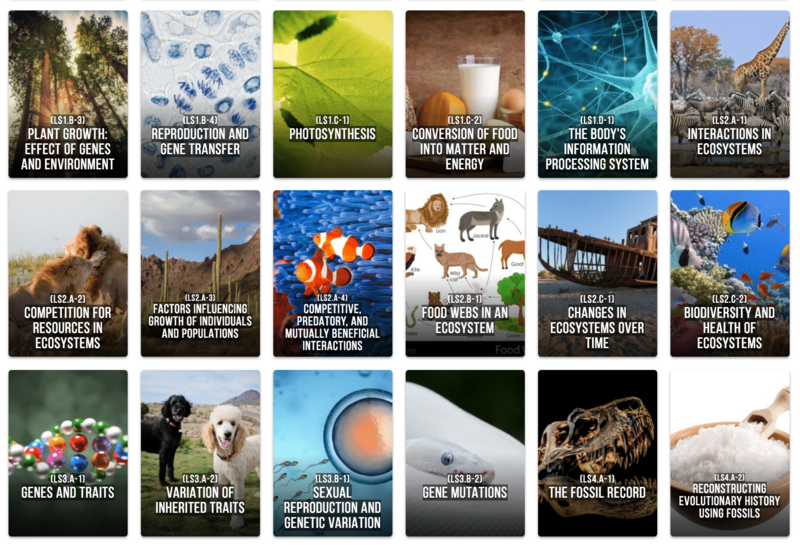 I could not tell you how many people have asked me to write a blog just for science resources. When Legends of Learning came onto the market, I was quick to try it out. 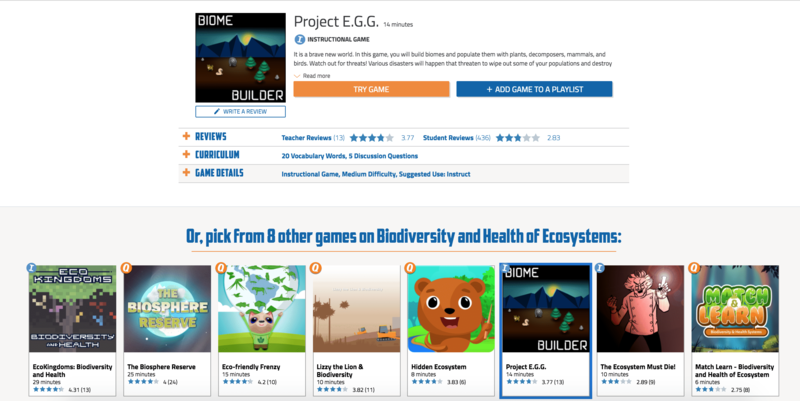 What I found was a fantastic collection of game based learning options for students that educators could easily implement into a classroom and students would enjoy. The best part is that it is free for teachers and students! Science education has made huge shifts in the last 5 years and continues to work to make science accessible and fun for students. As a teacher, I want to keep with that vision and find content that is engaging and educational. Choosing what to present to my students with Legends of Learning is a pretty simple process. Simply register for a free account and select the subject you are planning on covering. I teach biology which falls under life sciences, so that is what I would select. From there, you will be taken to a screen of topics that you can browse and select from. All of these topics are aligned with the Next Generation Science Standards. 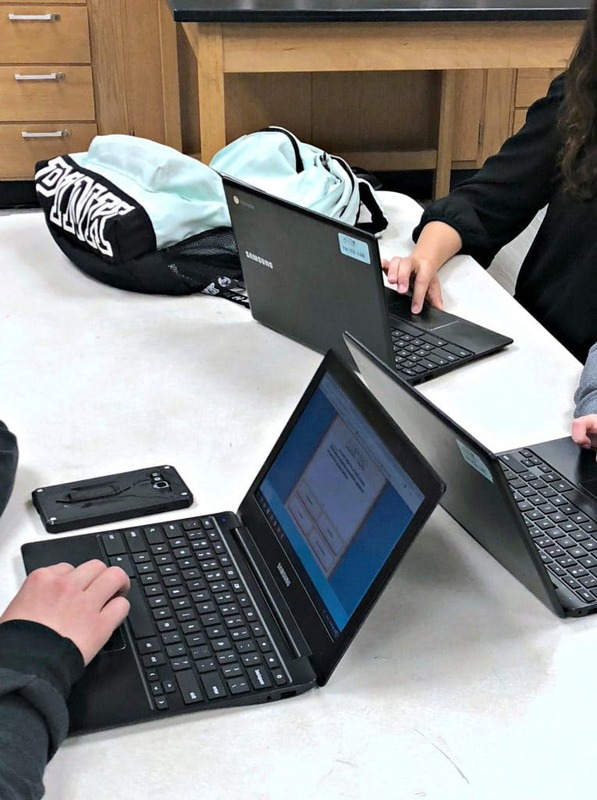 When choosing which content to cover, it is critical that you are looking at the standards, making sure that they are grade appropriate and that the content being covered is exactly what you are expecting. Legends of Learning has made that process EXTREMELY simple. Not sure what the standard means or what it covers? Is this grade appropriate? Will students even like this? What does it look like? 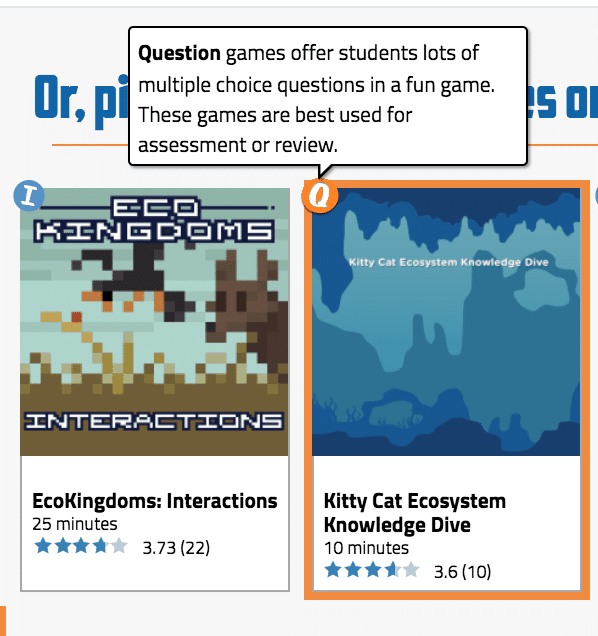 ALL of these questions have been covered once you start to select games for students to play. In the photo above you can see several of those points are covered. First, the standard is listed at the very top with an explanation. Next, the grades that the game is best for is also listed to the right. 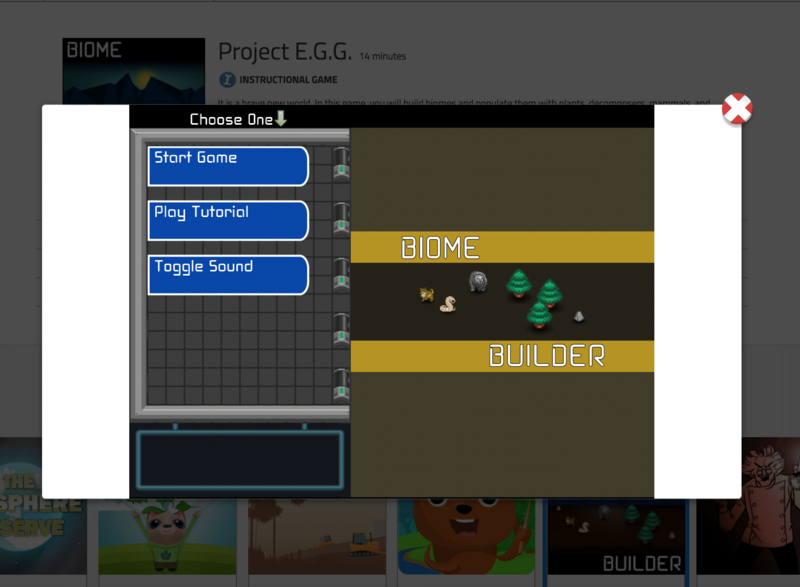 In addition, there are reviews and the ability for you to try the game before implementing it into a classroom. If you find that a game is not meeting your expectations, there is always a list of additional games that meet that same standard below the highlighted game. It is easy to click through them and try each one out while you decide which will best fit your students needs. One thing to note is that there are two types of games for students to access. 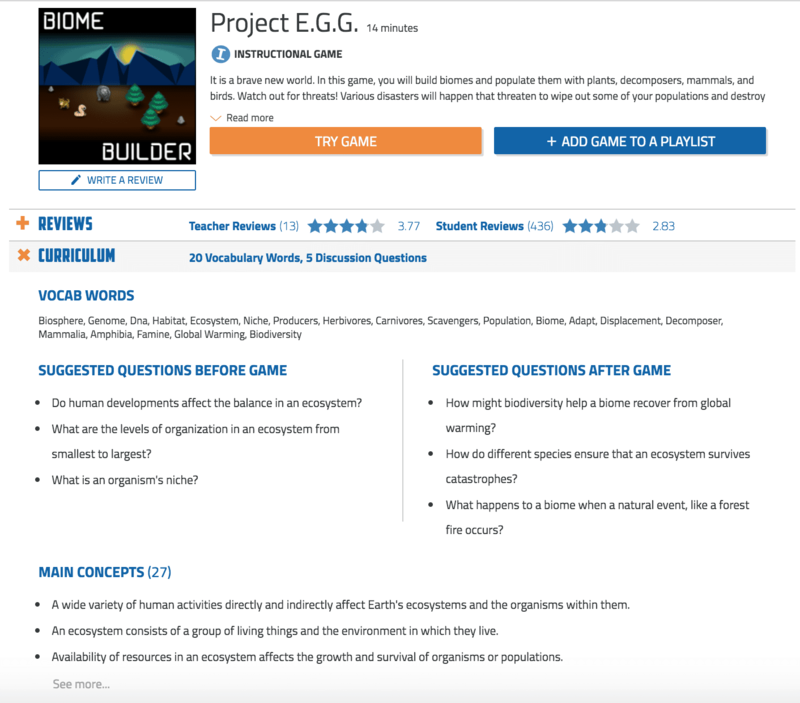 There are instructional games which help teach the material, while checking for understanding, as they are working through it, and there are question based games. The question games allow for more of a review and assessment aspect, with a lot of multiple choice questions and checks for understanding. As a teacher when I am selecting resources, this tiny tidbit of information is a simple way for me to exclude and include games that meet my educational goals. When you are ready to create a playlist you need to click on “Playlists” in the top left corner and then it will open the screen you see above. From there just click on “Create Playlist“. That will jump you back to the subjects page. Now start looking for games! As I create the playlist I want to look through each game and the details that are given to us. 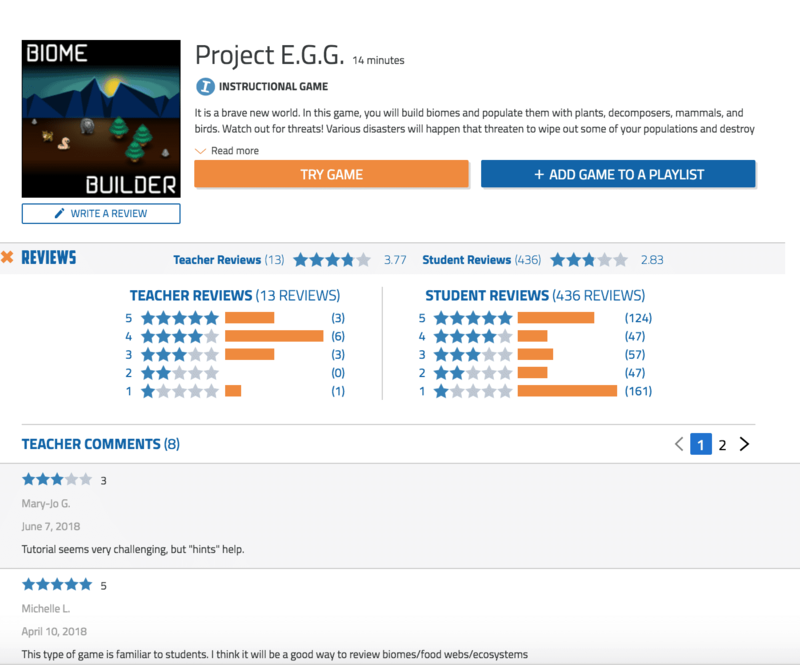 The reviews section is a great way for me to see if students and teachers even liked the game. If it has good reviews, especially from students, I typically move onto making sure that it fits my curricular needs. The biggest resource for me to use while creating my playlist is the curriculum section. I can check if the vocab words match what I am using in class, if the main concepts align with mine and I have complete access to questions. The questions section is my favorite because I can use them to check for understanding, as an introductory prompt for KWL charts, and even as writing prompts. If the curriculum meets my needs, the next thing I do is try the game out. I love that I can try the game out before I assign it. I can see if it works best on mobile phones, if the game keeps me engaged and offers challenging questions, and much more. Once I have tried the game out and I like it, then I typically will add it to my playlist. Once you have added games to your playlist and have students ready to play, click on the little blue folder and set the games to “launch”. Students will have access and you can look at each game and see their progress and get real time feedback. What a great teaching tool! Need a little more visual walkthrough? I made a video tutorial to help guide you through exactly how I set up a playlist and why I chose different games. Check it out! 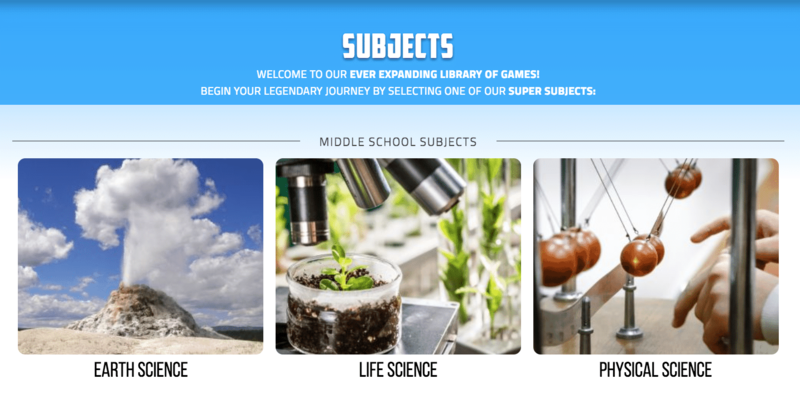 If you are looking for more science resources, try Legends of Learning out!